Katie Kern is an award-winning marketing and public relations expert that has been making waves in the communications industry for over 15 years. Her extensive background ranges from agency and in-house experience to entrepreneurial endeavors. Katie possesses a comprehensive understanding of how public relations, messaging, and content marketing can work together to create the best possible results for her clients. In 2013 Katie joined Media Frenzy Global, a respected technology and marketing communications agency serving clients throughout Europe and North America. As Vice President of Marketing and Public Relations, Katie is ultimately responsible for the implementation and success of communication strategies, media relations, company acquisitions, product launches, crisis control, media training, and integrated internal and external marketing while managing and motivating her team of PR and marketing specialists. As an accomplished professional, Katie is regularly recognized for her contributions to the industry and has been presented with the City of Atlanta Phoenix Award, the Charleston American Marketing Association Spark Award of Marketing Excellence for an Event, and was a Digital Marketer of the Year Finalist. 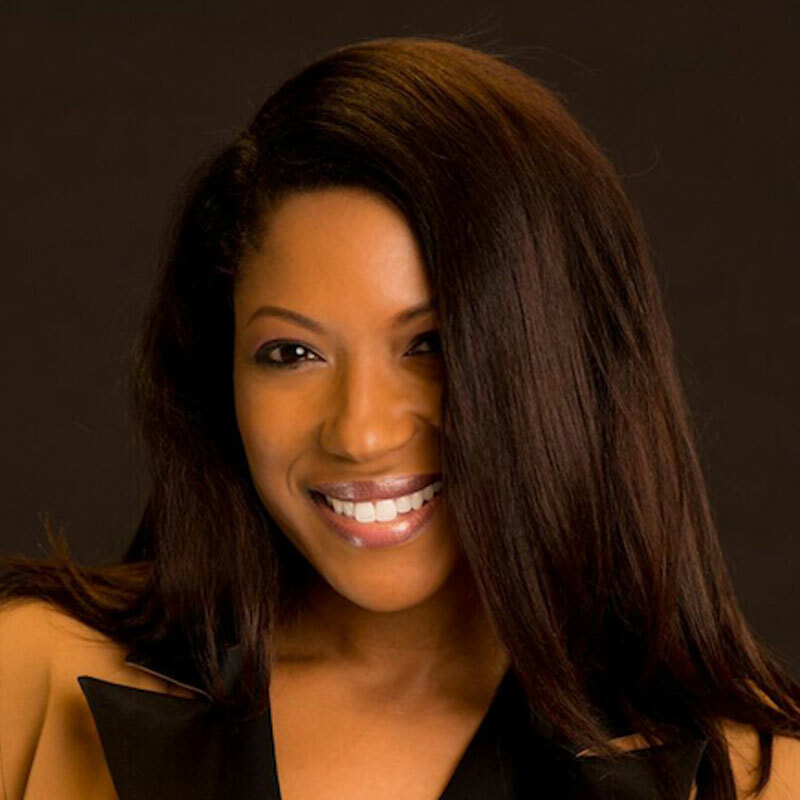 She is also a board member for the TAG Marketing Society and mentors finalists for the Atlanta Startup Battle, a quarterly pitch competition for newly established businesses.